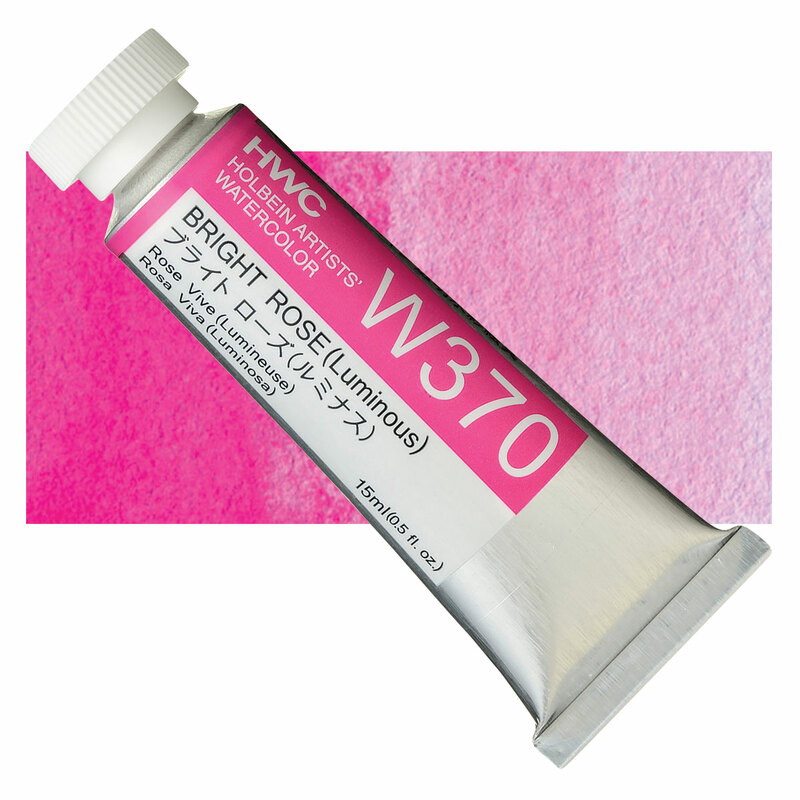 Fluorescent pigments such as BV11:1 offer intense and brilliant effects because they absorb ultraviolet light and re-emit light at longer wavelengths. Like all fluorescent pigments, BV11:1 is not considered permanent. It will fade with exposure to ultraviolet light. The manufacturer of this paint has not disclosed information about this pigment, believed to be a natural variant of Alizarin Crimson. Alizarin Crimson is considered fugitive or marginally lightfast. The manufacturer has not disclosed information that indicates that this pigment is toxic.